As you develop your Tarot studies, you may decide to take a Tarot workshop. This is an excellent step in improving your Tarot skills. It is also a wonderful way to connect with others who love the Tarot. You may be wondering, “Where can I find a Tarot workshop?” It is easier than you might at first think. New Age shops in your area may offer Tarot workshops. Look at your local high school or college continuing education for Tarot workshops. Look for a Tarot teacher you feel comfortable with and that you feel you will learn from. Many who love the Tarot belong to the American Tarot Association. www.ata-tarot.com. Some may have Certifications in Tarot and there are several different Tarot affiliations, which offer Tarot Certifications. 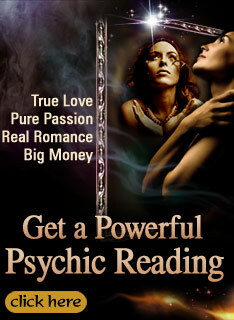 The most popular is the Tarot Certification Board of America www.tarotcertification.org. Remember that Tarot is highly intuitive and that there are many with great skill who may not have any Certification. Trust your own intuition about choosing a teacher and/or a workshop. The American Tarot Association offers several at-home classes from their website. These are convenient if you are unable to find a Tarot class near you. Other teachers may offer online or teleclasses. Happy Tarot studying!